If you wish to contact The DJ School, we will be pleased to answer any questions that you may have. If you would like us to send you a prospectus or if you would like us to contact you regarding our courses, please complete and submit the form below. 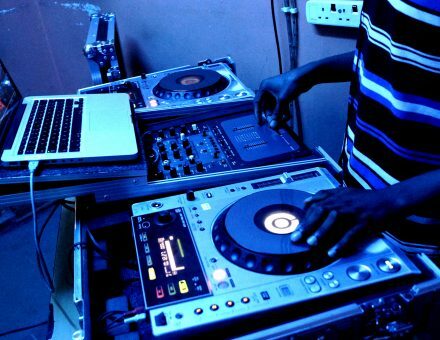 We offer DJ Training for beginners and advanced in Dublin city centre. Our instructors are experienced, professional club DJs with years of experience in both live DJing and tuition. Contact us today for more details about our DJ Training courses.